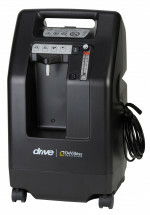 Home Oxygen Concentrators manufactured by Invacare provide oxygen therapy for patients suffering from oxygen deficency. 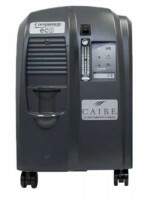 These Stationary Oxygen Concentrators provide from 5 liters of oxygen per minute (LPM) to 10 LPM. Invacare Oxygen Concentrators provide a continuous oxygen dose to oxygen patients who have been prescribed by a doctor for oxygen therapy. 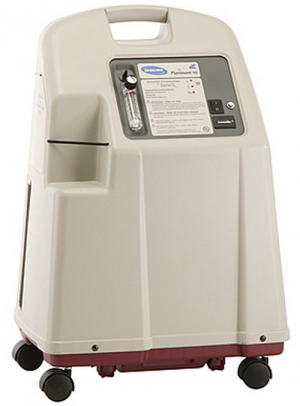 Each of the Invacare Oxygen Concentrators have wheels to provide easy transport from room to room. 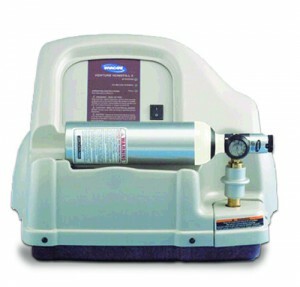 Invacare Concentrators serve oxygen therapy patients in hospitals, nursing homes, clinics and home care. Oxygen patients who do not require high doses of oxygen and desire more portability outside of the hospital or home may want to consider an Invacare Portable Oxygen Concentrator. Invacare Home Oxygen Concentrators come in the following four models: 1) the Invacare Perfecto 2 with 5 LPM output and low power consumption, 2) the low noise model Invacare Perfecto 2W, and 3) the Invacare Platinum 10 Oxygen Concentrator with up to 10 LPM of high flow oxygen. 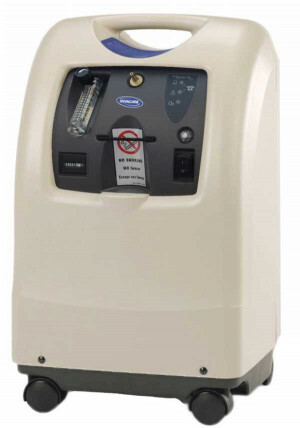 Economically priced, these Invacare Oxygen Concentrators come with a 3 year manufacturer’s limited warranty. Can I Use My Oxygen Concentrator On Airlines?